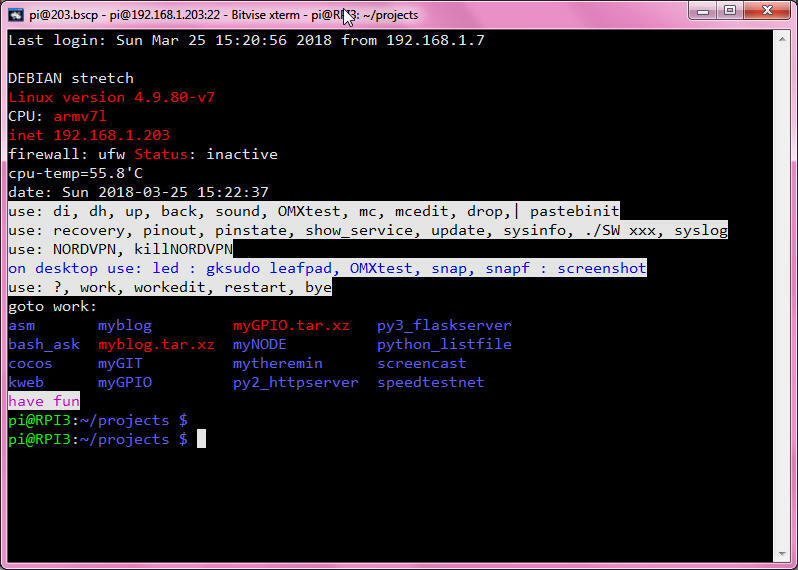 i found some info for change color of BASH script output and play with it. and got the idea i can use it in my latest scipts. go the long way from your PC make that script file on a USB stick. and it is again valid when you login again. 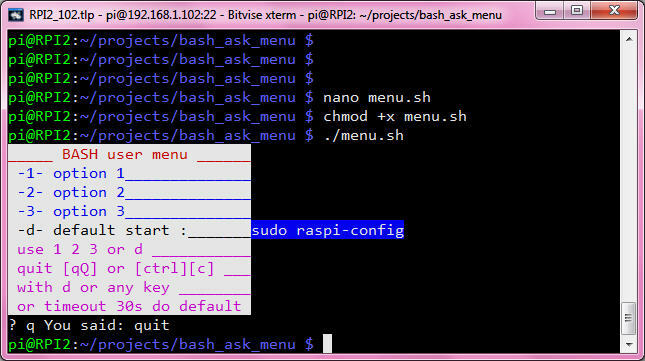 pls for this first test it in a terminal if that new command already exists, so you not REDEFINE existing commands. 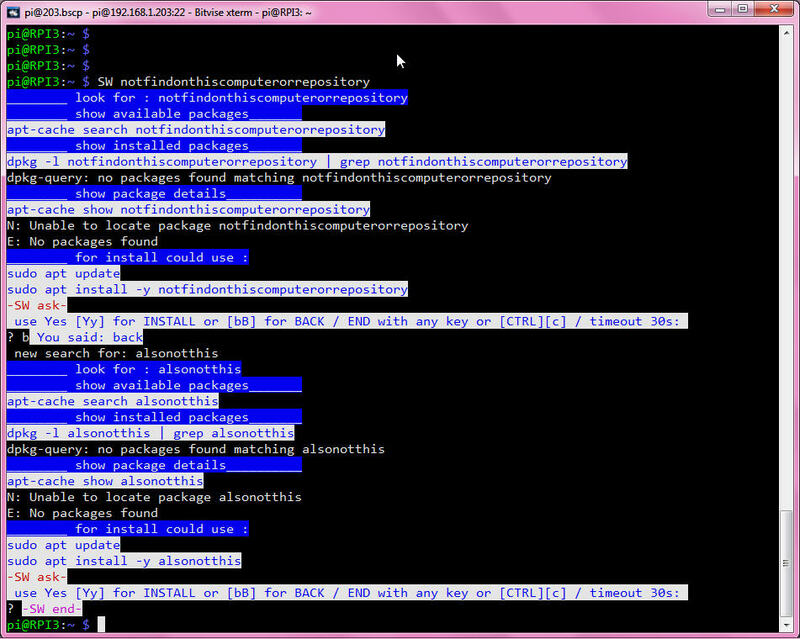 what calls your editor for the .bash_aliases file. that is a great combo.